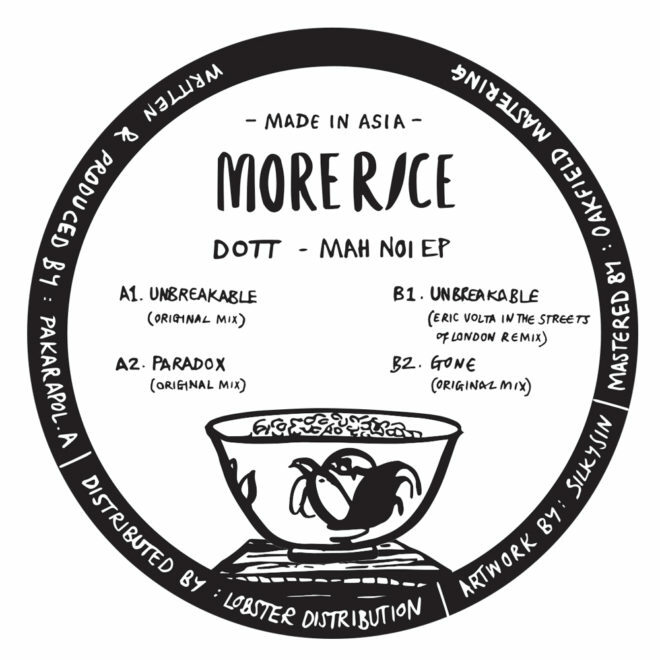 Asia’s vinyl-only label More Rice has announced its second release by Thai artist DOTT, also one of the label’s founding members. 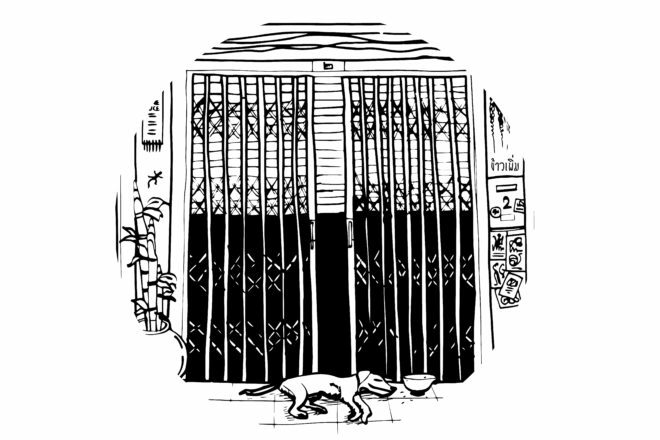 Titled 'Mai Noi', which mean 'little dog' in Thai, the 4-track EP is rife with vintage Thai samples inspired by DOTT’s home country and lend the release an organic and unique twist while remaining deep, driven and moody – DOTT’s signature style and sound. Released via Lobster distribution, the EP is limited to 350 records and is available for pre-order on February 2nd with the official release date slated for March 9th. Eric Volta also features on the EP, lending his production prowess to 'Unbreakable' and turns it into tripped out a journey that takes you from exploring the Thai wilderness to being full on lost in the jungle. See the full track list below. Read our spotlight and interview with DOTT here.